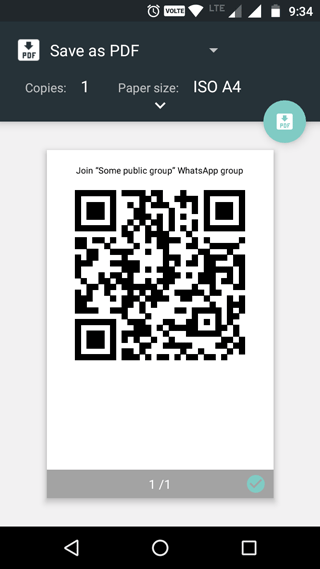 Here in this article, I will share how you can invite your friends to join a WhatsApp group by sharing QR code. 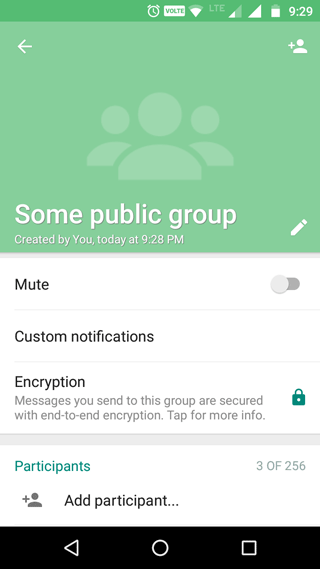 This can be used for any open group where admin need not to bother about adding every individual manually from his phone. Step 1 Go to group details screen and tap on "Add participant..." option. It will open your contacts page. Step 2 On the top of contacts page, you should see an option Invite to group via link. Tap on that and it should take you to another screen with an invite link. You can share this link with anyone and they will be added to group. Step 3 Tap the option button on this screen, and go to Print group QR code. Here you get the QR code :) It can be printed and shared for open group invitation. You can get the QR code only if you are admin of the group. 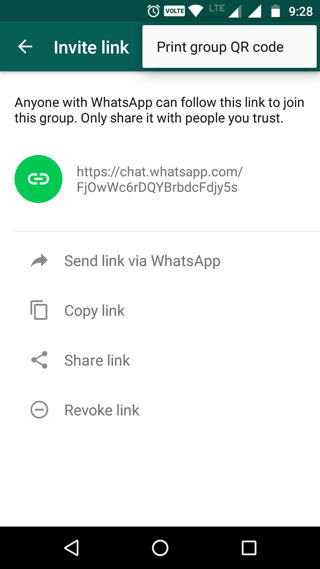 At this time, this option is available only on Android/iPhone apps and not on WhatsApp Web.